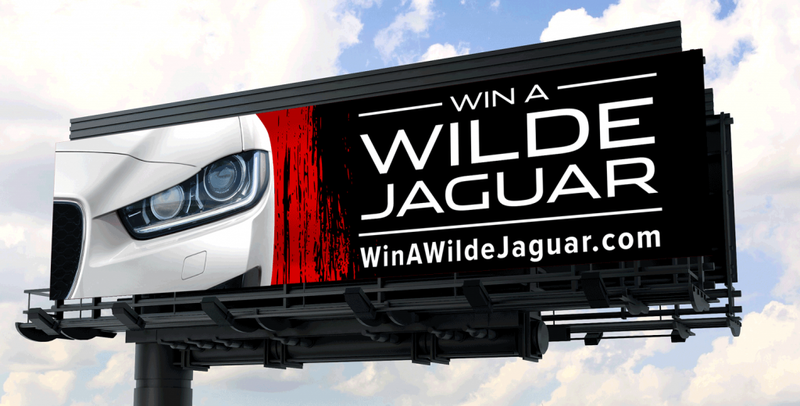 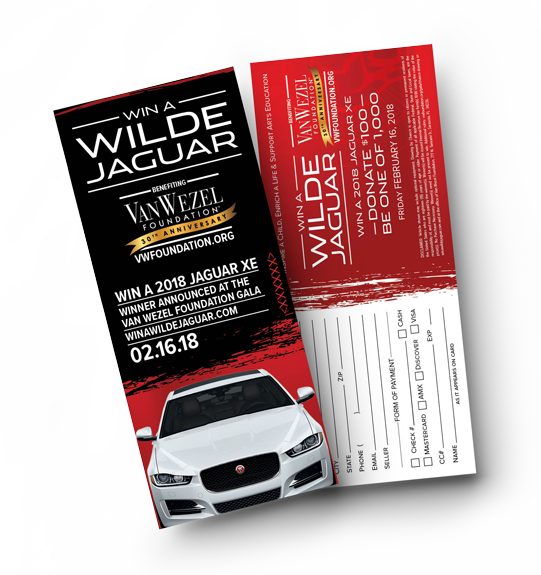 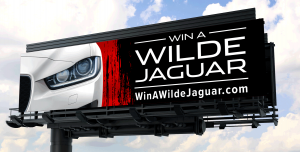 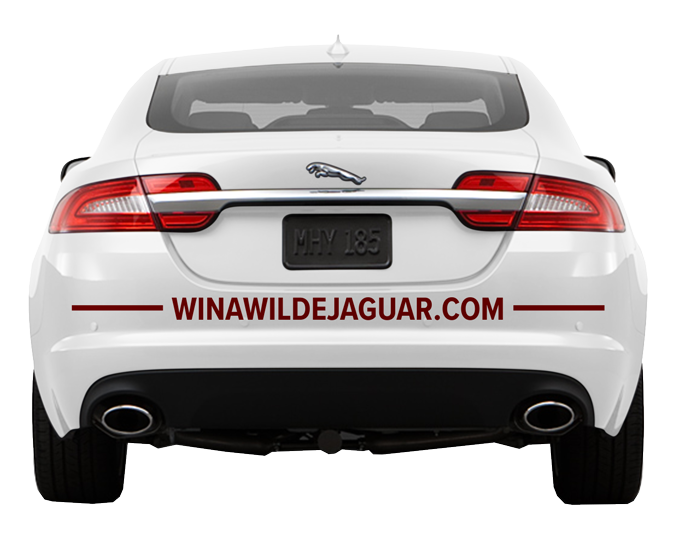 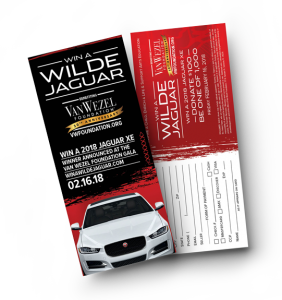 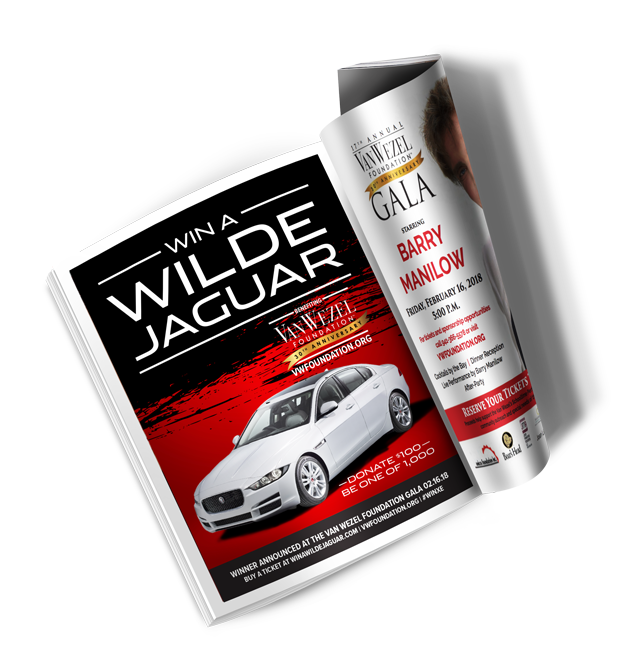 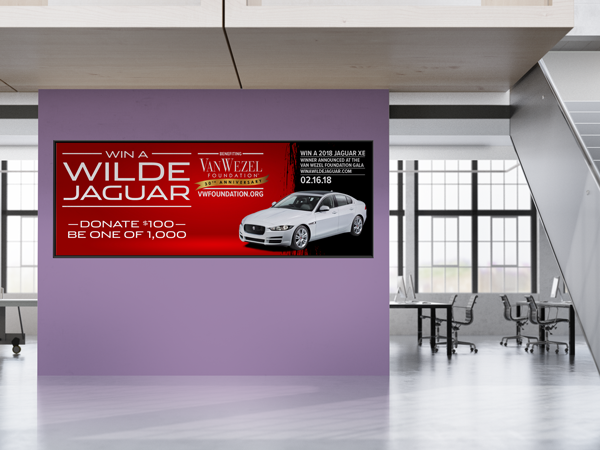 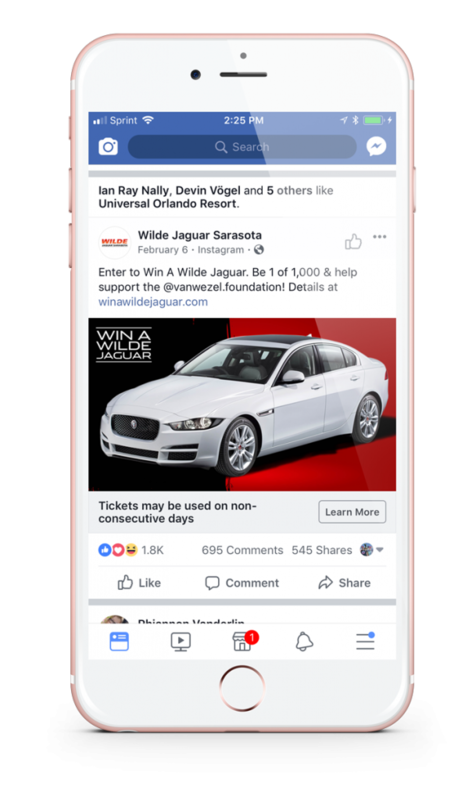 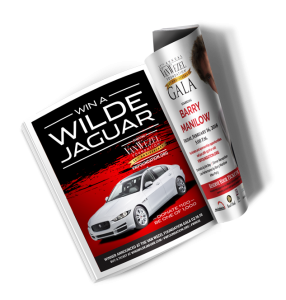 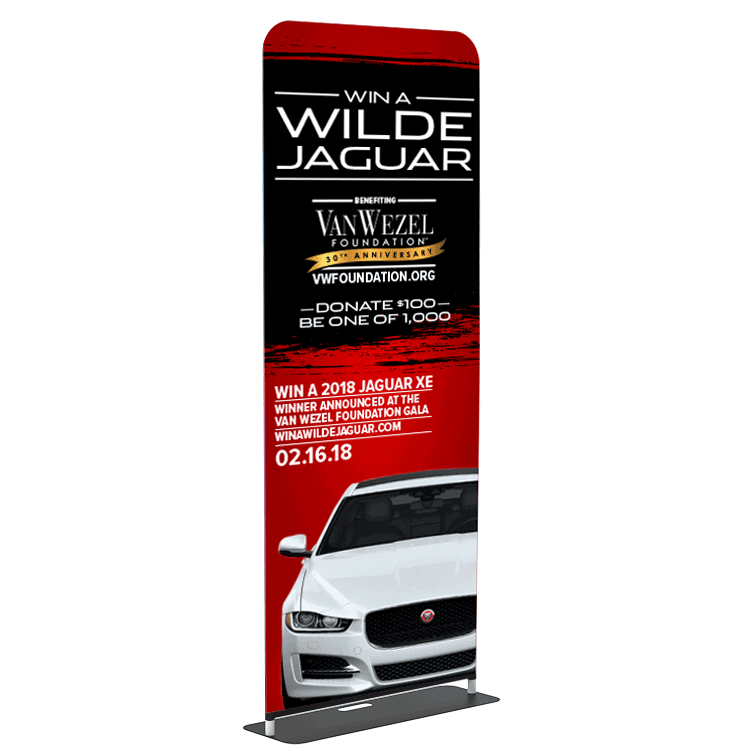 Wilde Jaguar Sarasota teamed up with the Van Wezel Foundation in a drawing by chance to win a 2018 Jaguar XE. 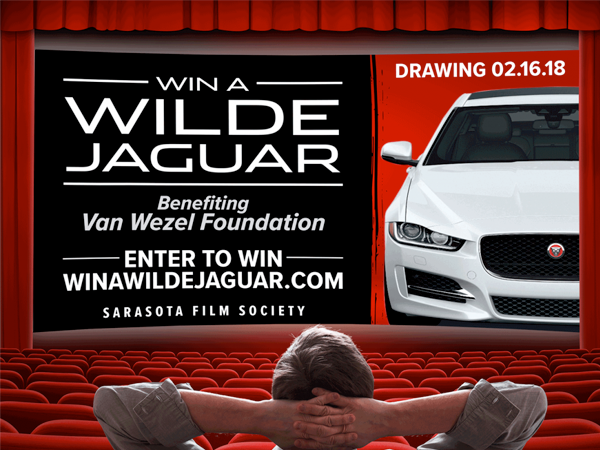 With a donation of $100, ticket holders had the opportunity to be one out of 1,000 in the chance drawing. 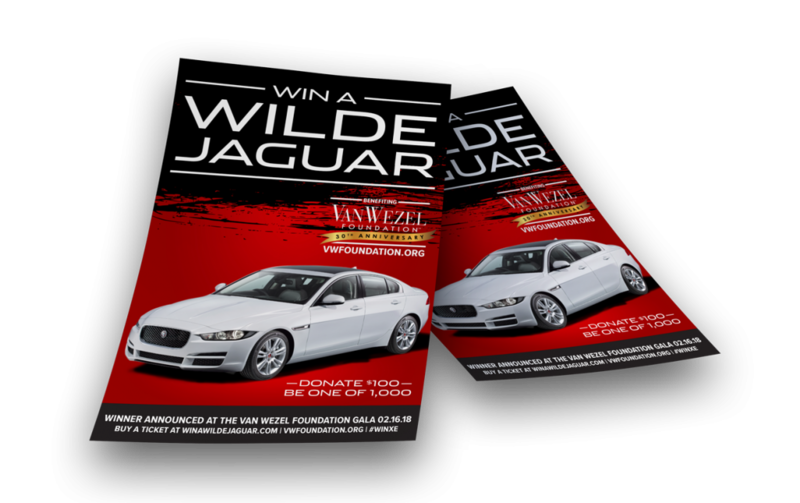 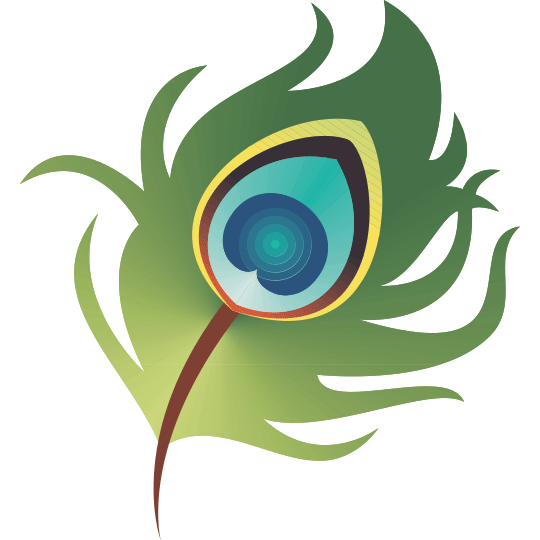 All proceeds raised from the 17th Annual Van Wezel Foundation Gala benefit the Van Wezel Foundation, who operates to enrich the community and foster arts education, while supporting the needs of the Van Wezel Performing Arts Hall. 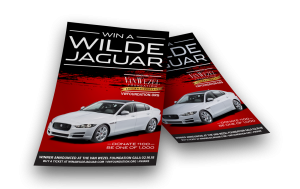 Wilde Productions designed and implemented all promotional materials required, including event tickets.